Any audit won’t be due until April 2019, which won’t help this budget cycle, with a $100 million deficit, but it could help rebuild trust in the board. 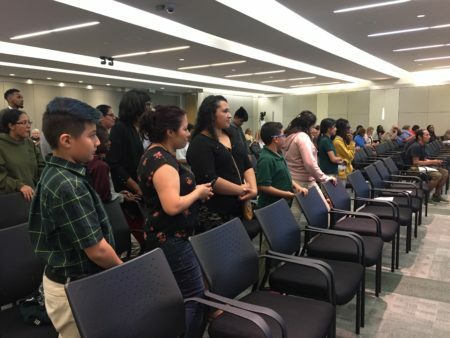 More than 100 people signed up to speak at the May 10, 2018 HISD board meeting. Many expressed frustration and disappointment with how the board has handled recent meetings. 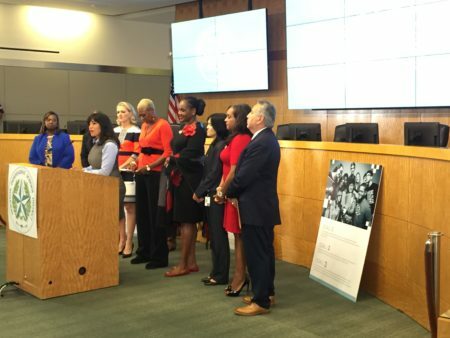 The Houston school district will seek advice from outside auditors for the first time in decades. 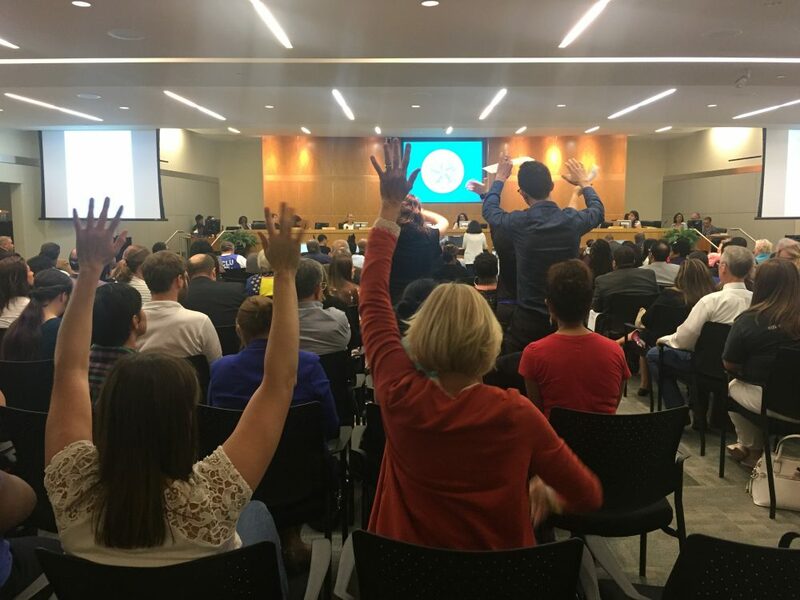 The move comes as the board tries to repair its public image after a raucous meeting last month. 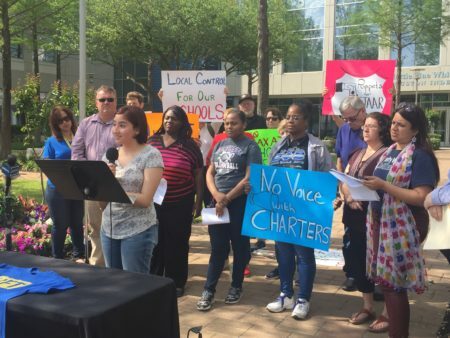 Parents and advocates have pushed for a performance audit for months to see how the Houston school district manages its money and where it could spend more efficiently. The board approved the audit with a unanimous vote, though the district still has to request proposals and select a firm. The final audit will also look at ethics, but it won’t be due until April 2019. That won’t help this budget cycle, with a $100 million deficit. But it could help rebuild trust in the board. 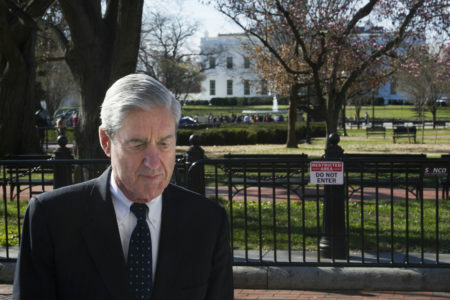 It’s faced intense public criticism for a meeting in April that sent two people to jail. Since then, there have been calls for Board President Rhonda Skillern-Jones to step down and several people urged that last night. “Would you entrust the education and welfare of your small children to people like this, who discourage and bully and intimidate? And why should we be expected to?” asked Jamie Abrams. School board member Elizabeth Santos has also called for her colleague Skillern-Jones to leave her seat as president. But so far, there have been no moves from the board to change its leadership, and other public speakers Thursday expressed their support for Skillern-Jones. created new attendance boundary zones for the Baylor College of Medicine Academy at Ryan, for neighborhood students interested in health and medical studies. They won’t have to apply through the magnet process like other students. Previously, the school, then Ryan Middle School, served students in Third Ward. decided to reconfigure Woodson PK-8, which is on the state’s list of must-improve schools, to only be an elementary school. Students in older grades will be rezoned to Thomas Middle School. Postponed a review of the district’s facilities as part of a potential November bond election.